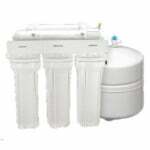 We offer the best single- and multi-step reverse osmosis water filters and systems that remove up to 99% of impurities from tap water. 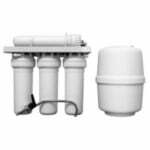 Our selection of RO filters and systems are perfect for residential, commercial, and industrial applications. Reverse osmosis water purification systems work by forcing water through a semi-permeable membrane where bacteria and unwanted minerals are removed. 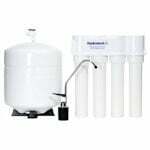 They are the most effective water purification systems available to consumers.